Need a break from all of your holiday shopping and cookie baking? Take a few hours and see one of these shows opening this month! Adapted from the book and film of the same name by Chazz Palminteri, this mafia tale tells the story of a man forced to chose between loyalty and love with book and lyrics by Palminteri and Glenn Slater and music by Alan Menken. 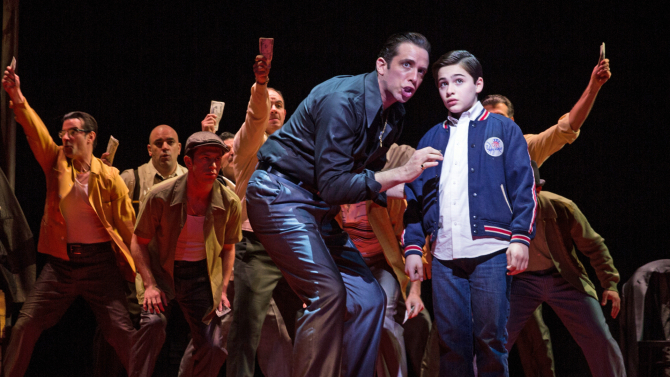 A Bronx Tale officially opens December 1 at the Longacre Theatre. This contemporary musical by writing duo Benj Pasek and Justin Paul explores the aftermath of a tragedy through the eyes of an outsider who hopelessly wants to fit in. 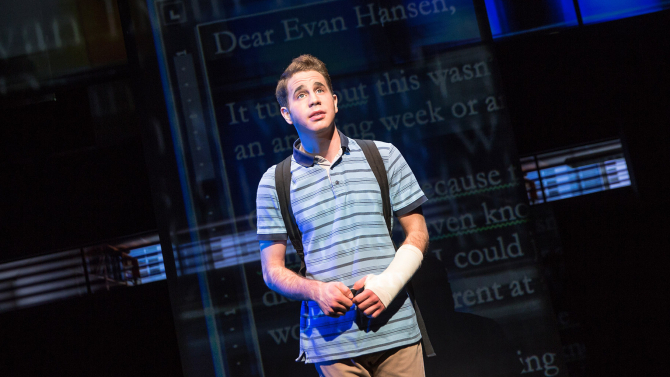 Dear Evan Hansen opens at the Music Box Theatre on December 4. Broadway’s first a cappella musical has officially arrived! Frozen Academy Award-winner Kristen Anderson-Lopez wrote the book, music, and lyrics for the new musical about the interconnected lives of a group of New York City commuters. Opening at the Circle in the Square Theatre December 11. Enter the daily lottery for the chance to win $39 tickets. It’s a busy month of openings at the Metropolitan Opera this December, including L’Amor de Loin, Salome, Nabucco and The Magic Flute. 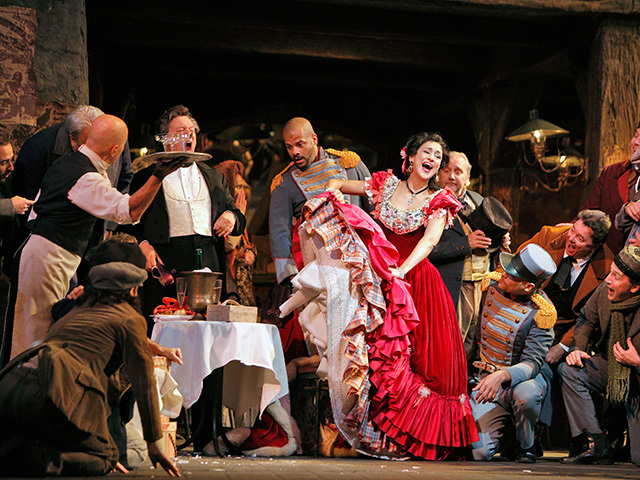 A trip to the opera is the ultimate night out and you can get tickets from just $25 on TodayTix. This holiday classic is the perfect excursion for the whole family. 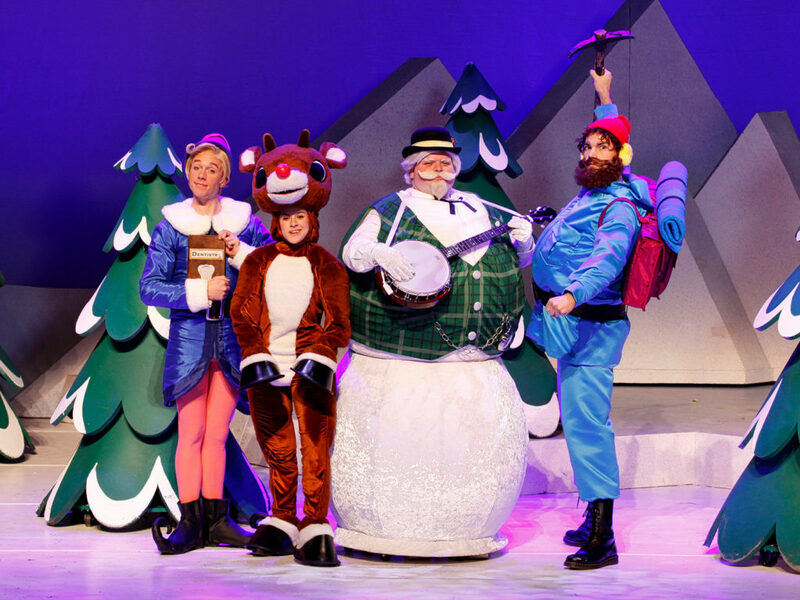 Spend a little quality time in the North Pole with Rudolph this holiday season. Tickets are available on TodayTix from just $29. Too cold to leave your apartment this week? Experience numbers from these 10 amazing musical theater performances we’re thankful for!